I started a separate blog to share what I have learned with almost twenty years of homeschooling and wanted to let everyone know it is up and active again and with a new post. 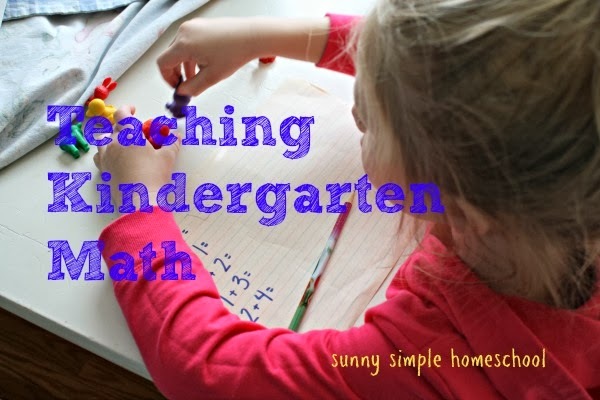 Head on over to Sunny Simple Homeschool. No kidding, another veteran! I homeschooled for 21 years and loved every minute of it. Of course they all selfishly (;-) grew up, went on to be independent and self-sufficient like we had hoped. There's nothing like homeschooling. It's a terrific experience for kids and parents alike - as long as you're dedicated to make it a superior learning experience. The needs of users keep changing over time and so must the customer care service. It needs to refine and adapt it, based on what your users want. Call Business Phone Service to know more about your product!